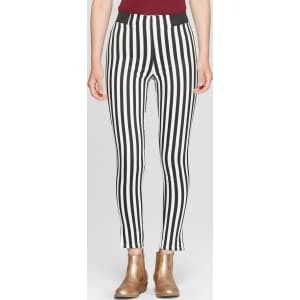 Junk Food Women's Striped Leggings - Black/White XL from Target. 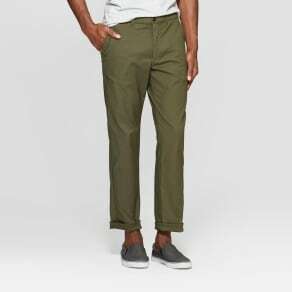 ter length, side slits at the hems and black accents around the waistband for extra touches of style. They’re made from a soft, slightly stretchy cotton blend for all-day comfort, and look just as great with a sweater and boots in cold weather as they do with a tank and mules in warm weather. Size: Xl. Gender: Female. Age Group: Adult. Pattern: Stripe.